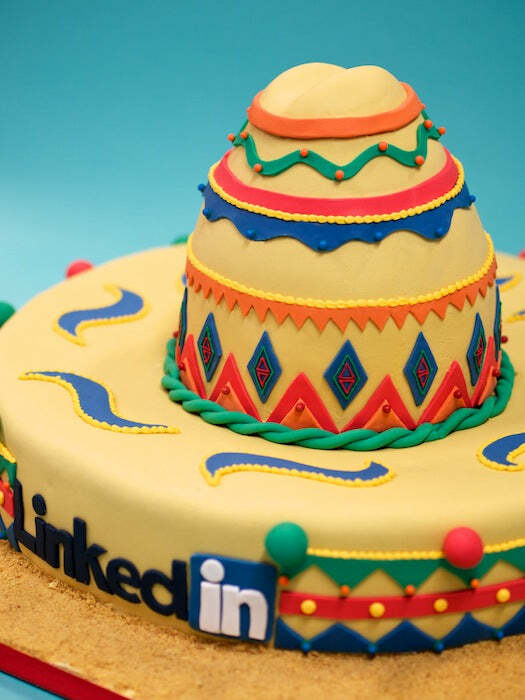 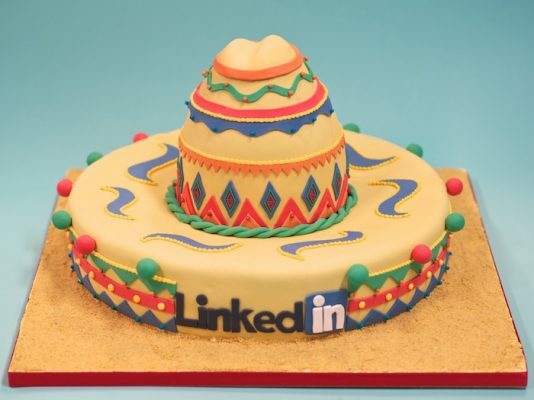 When the guys at LinkedIn told us they were having a Mexican-themed 10th birthday party we were pretty excited. 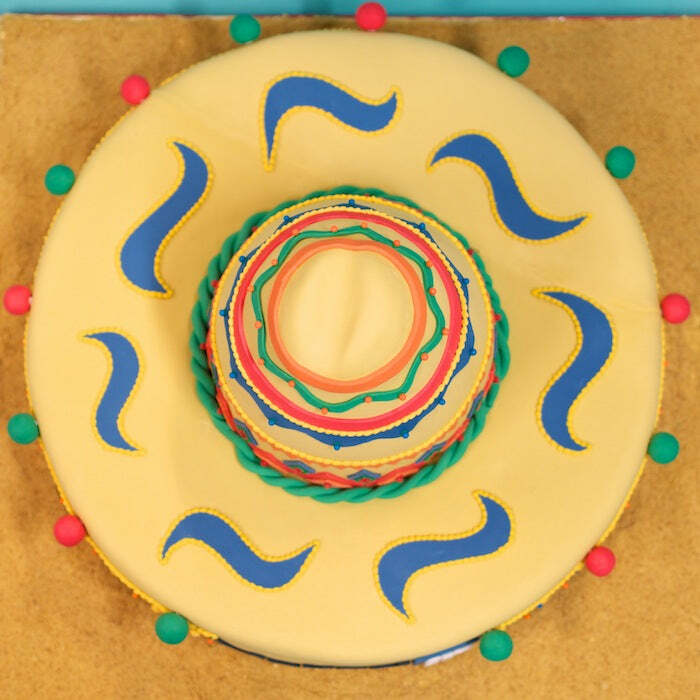 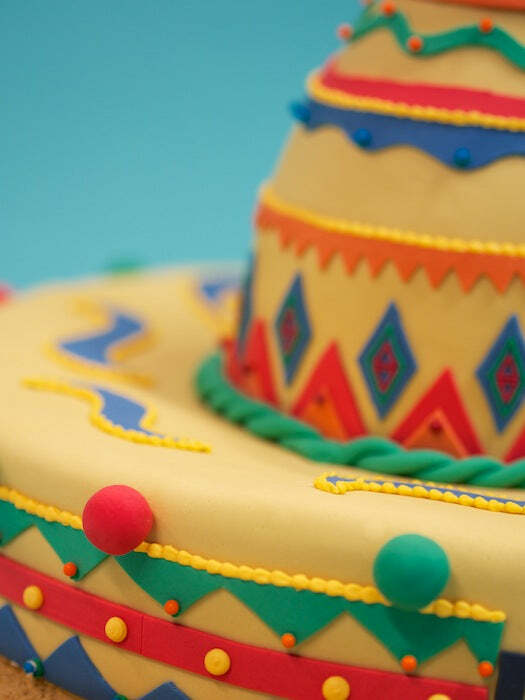 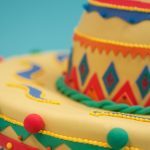 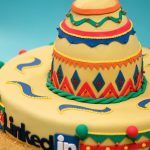 When they told us they wanted a suitably themed cake to mark the occasion we were really excited – what better way to celebrate than with a Mexican Hot Chocolate flavoured sombrero cake? Happy Birthday LinkedIn!